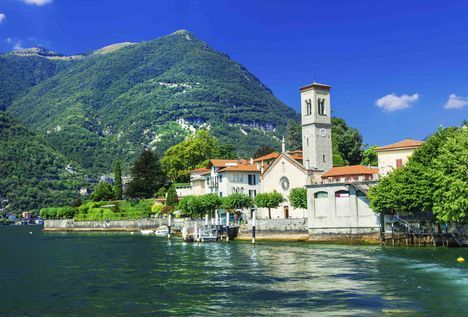 Along the shores of the Italian Lakes lie some beautiful and luxurious hotels, from Villa D'Este or Grand Hotel Tremezzo on the edge of Lake Como or Villa Feltrinelli on Italy's largest lake, Lake Garda. 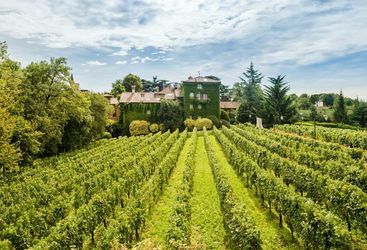 Or slightly further back from the water's edge of Lake Iseo you'll find L'Albereta boutique hotel. 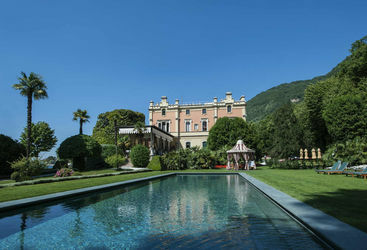 Villa Feltrinelli is a historic country property on the western shore of Lake Garda, Italy’s largest lake. 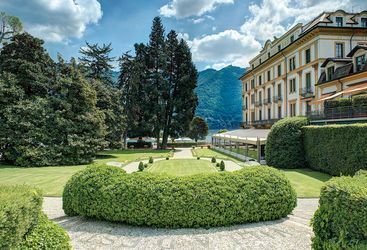 Grand Hotel Tremezzo is a family-owned hotel in the centre of the western shore of Lake Como, opposite Bellagio.